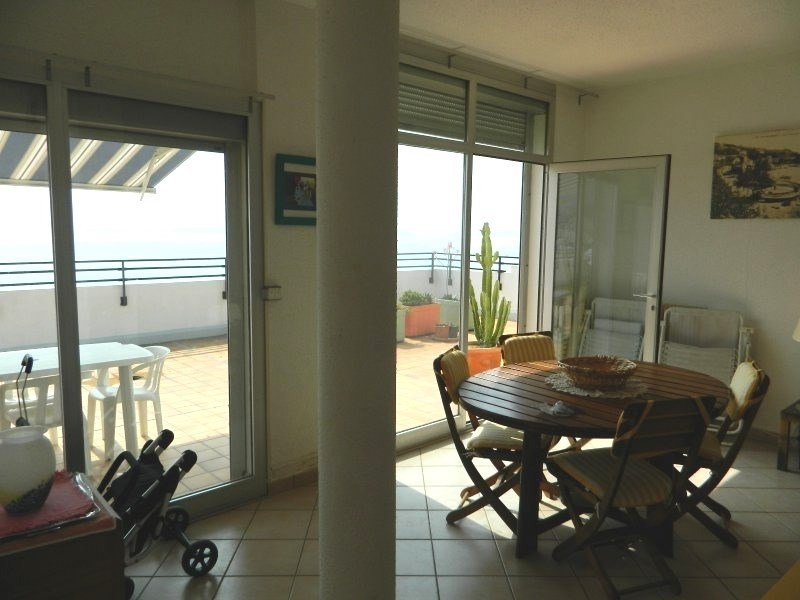 Apartment for sale in the center of town in a secure residence with caretaker. 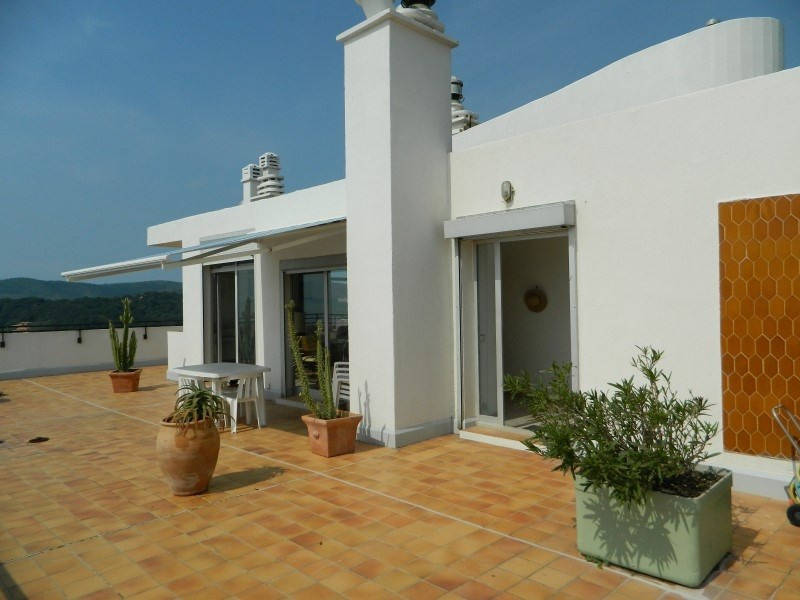 This property of 124 m² has an entrance, living/dining room with fireplace, with access to the terrace and a fitted kitchen. 4 bedrooms one that has an en suite bathroom with shower and a large family bathroom. 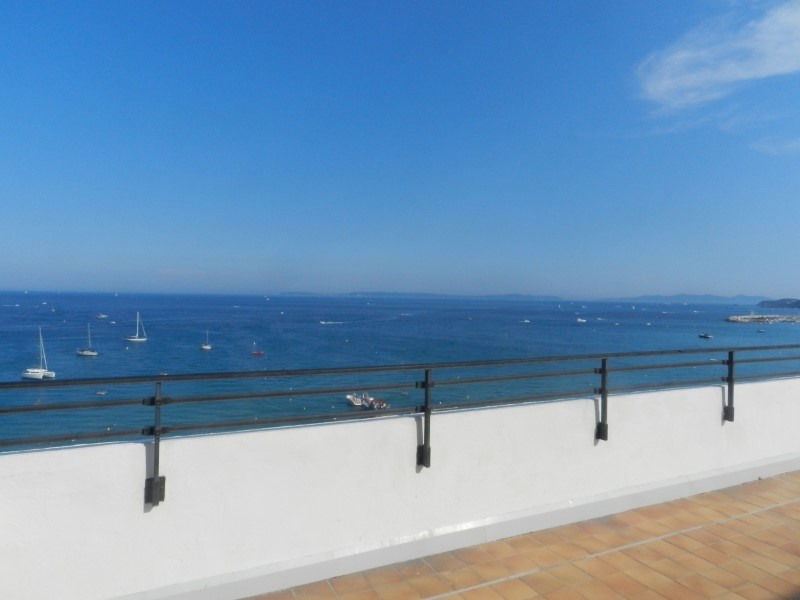 Terrace of 160m² with BBQ and solarium with breathtaking views of the beach and the Islands. 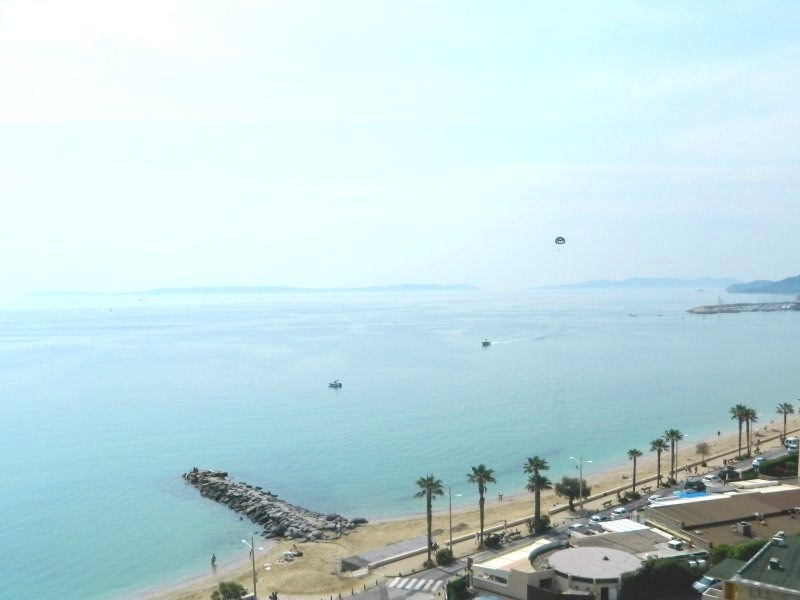 This property is sold with a cellar and a garage.This property is an exception as there are few top floor apartments in Le Lavandou in front of the sea.